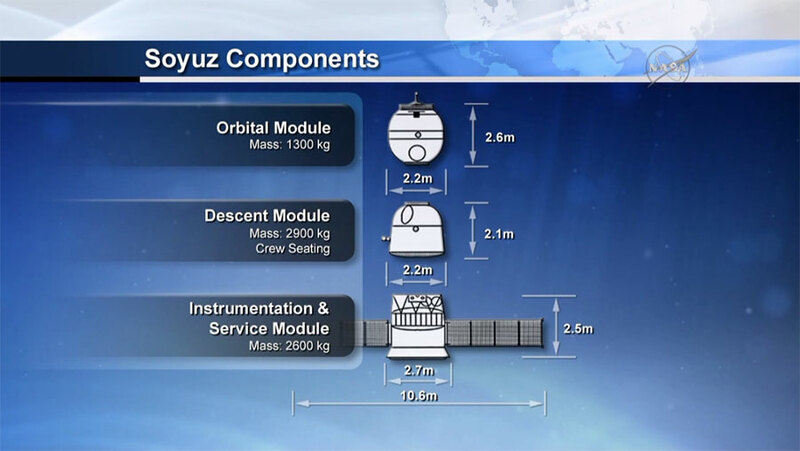 The Soyuz 43S vehicle has achieved a stable orbit after a nominal ascent, and all antennas have deployed. The Soyuz will now close the distance to the ISS in preparation for docking, scheduled for 10:46 p.m. EDT. NASA Television coverage of the docking will begin at 10 p.m. and can also be seen online at: https://www.nasa.gov/nasatv. Congratulationsr Soyuz 435 for success launch. I am hoping the smoothly docking to ISS. What a great launch window ! Six hours from lift-off to docking with the ISS. I am almost 8 years old and an avid space student. Hope you have a good journey to the ISS. Happy docking!